Save on your next flight from GSP to LMP when you book through Travelocity. Need a last-minute flight to Lampedusa? Travelocity offers discount airfare no matter when you book, even on popular routes such as Greenville-Spartanburg Intl. Airport to Lampedusa Airport. Whether you need a direct or indirect flight, you can trust Travelocity to provide you with the best prices for GSP to LMP flights. Explore Lampedusa with Travelocity's Travel Guides to find the best flights, cars, vacation packages and more! 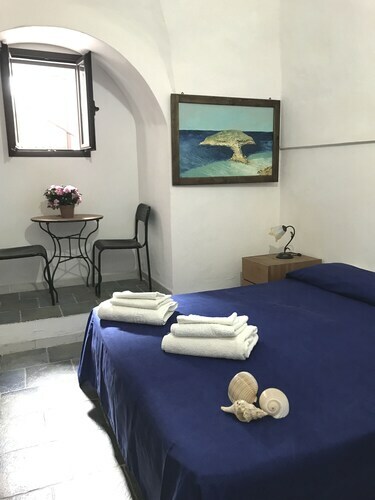 Situated near the boardwalk, this hotel is within a 15-minute walk of Parish of St. Gerland Lampedusa, Fisherman Statue, and Guitgia Cove. Cala Croce Beach and Shrine of Our Lady of Lampedusa are also within 1 mi (2 km). 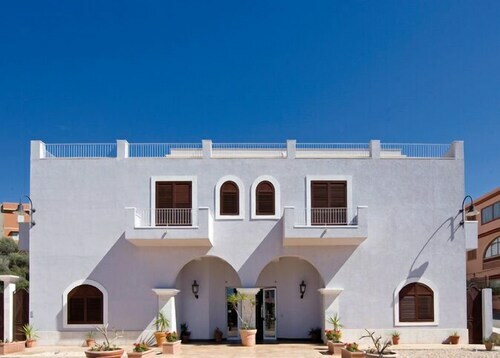 Located in the heart of Lampedusa, this property is within a 15-minute walk of Parish of St. Gerland Lampedusa and Cala Pisana. Maluk Cove and Fisherman Statue are also within 1 mi (2 km). Apartment "lapprodo del Gabbiano 4"
Situated in Lampedusa, this apartment building is close to Parish of St. Gerland Lampedusa, Maluk Cove, and Cala Pisana. Also nearby are Fisherman Statue and Cala Francese Beach. 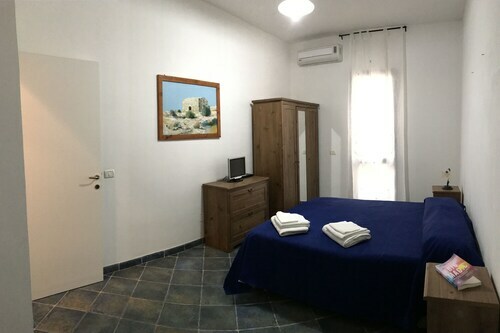 Situated in Lampedusa, this apartment building is close to Parish of St. Gerland Lampedusa, Maluk Cove, and Fisherman Statue. Also nearby are Guitgia Cove and Cala Pisana.